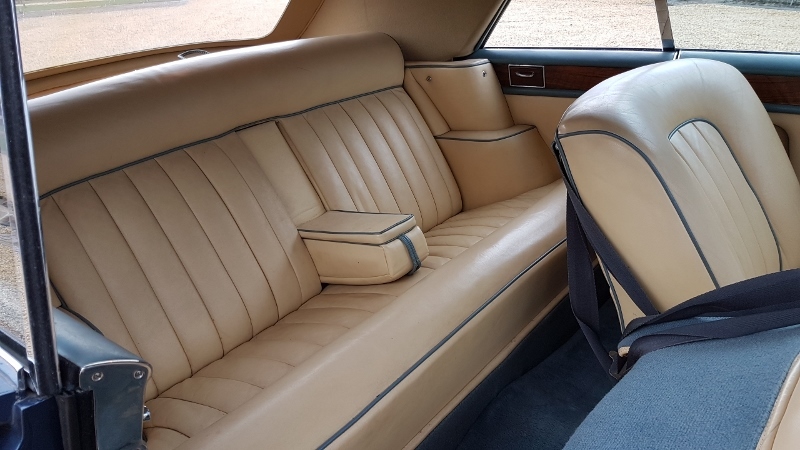 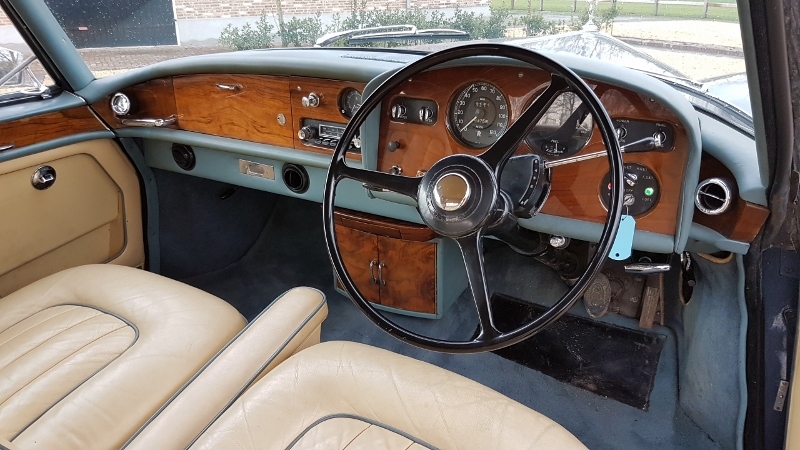 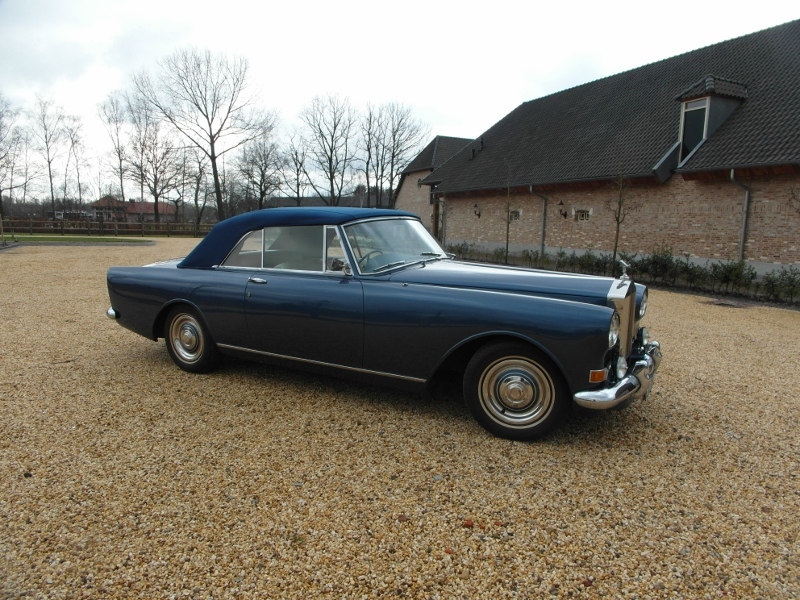 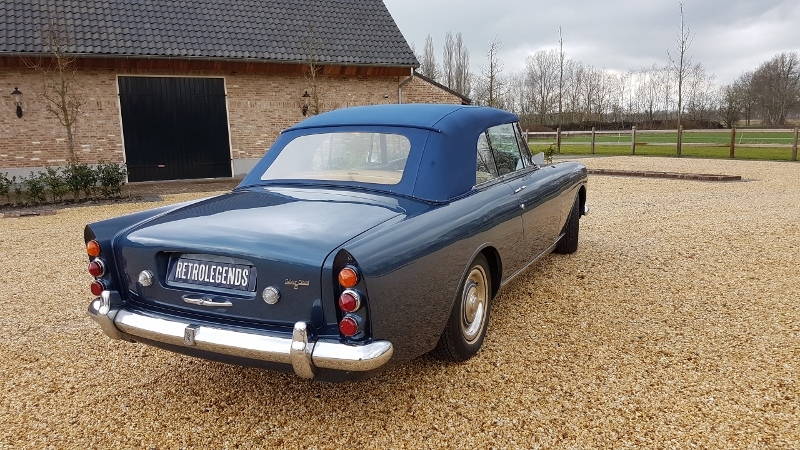 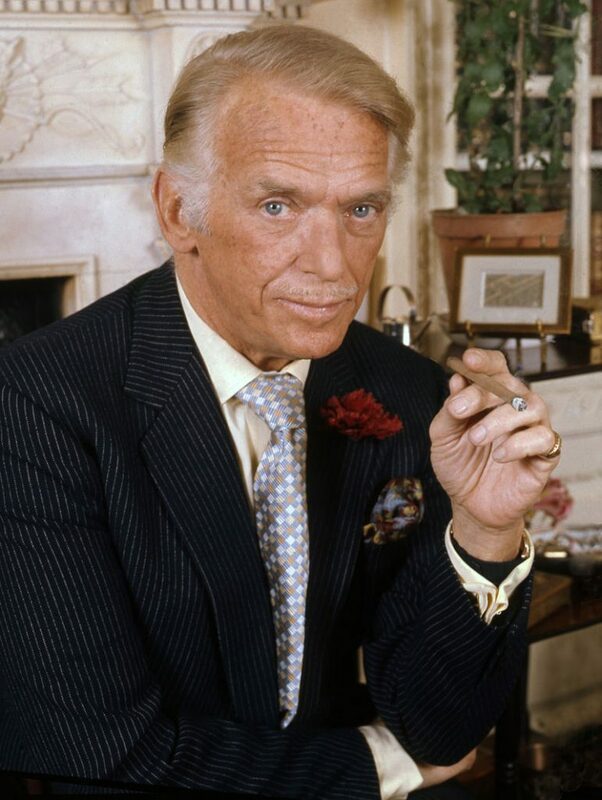 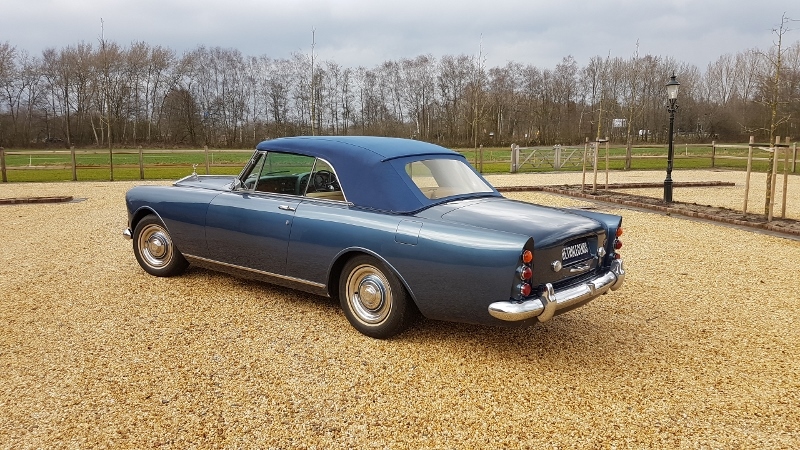 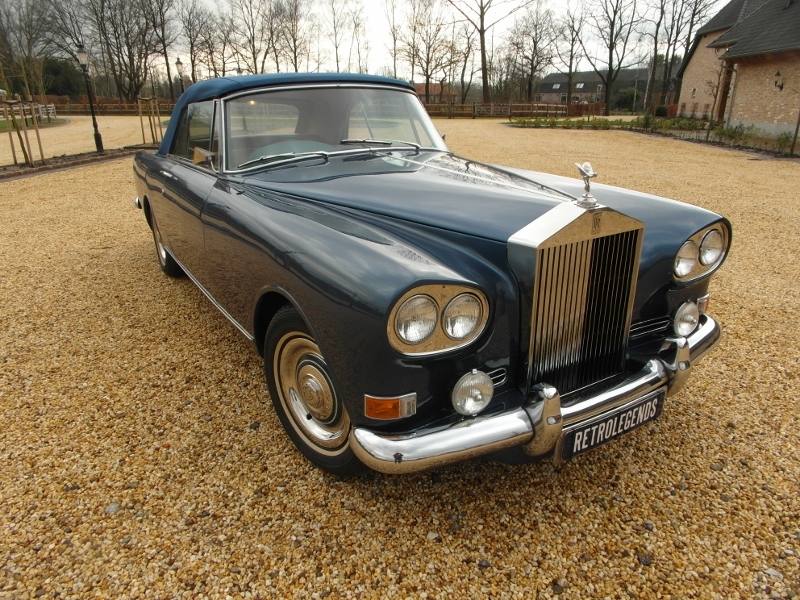 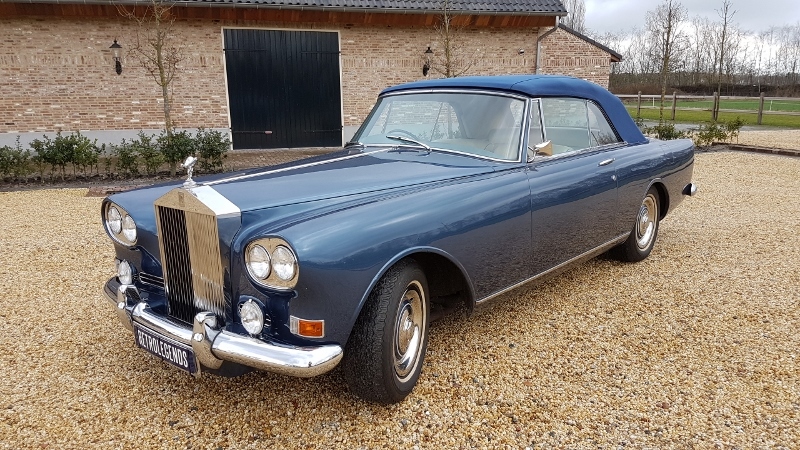 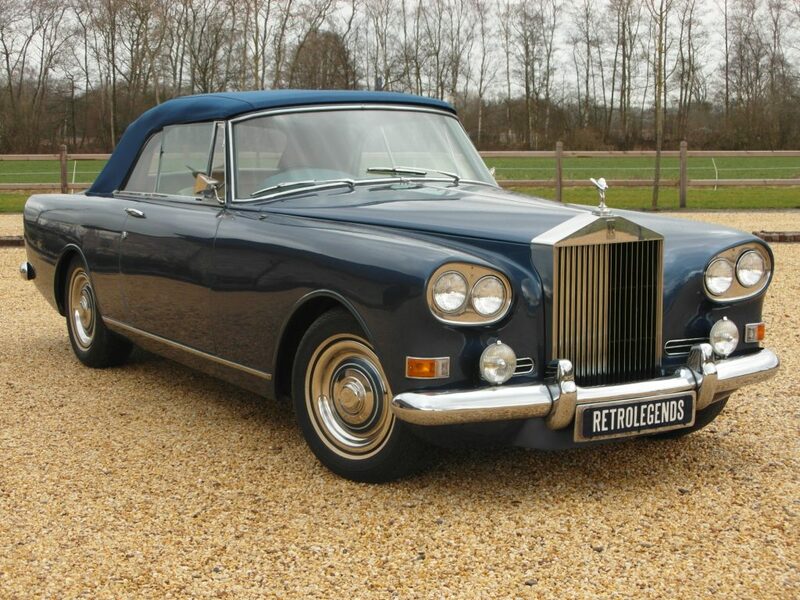 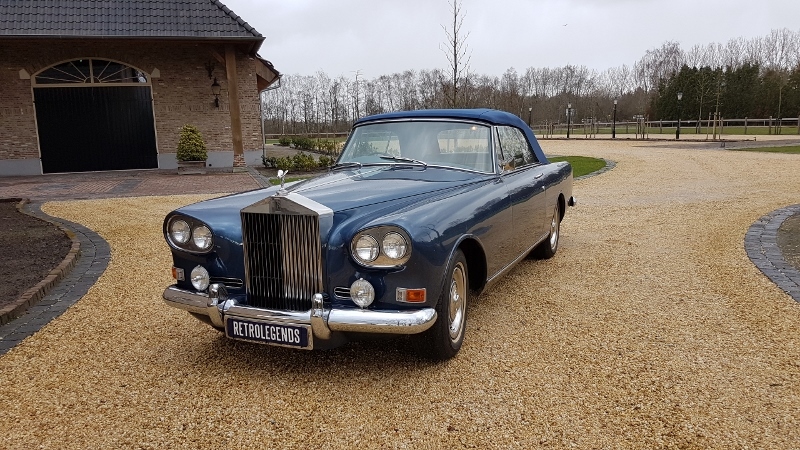 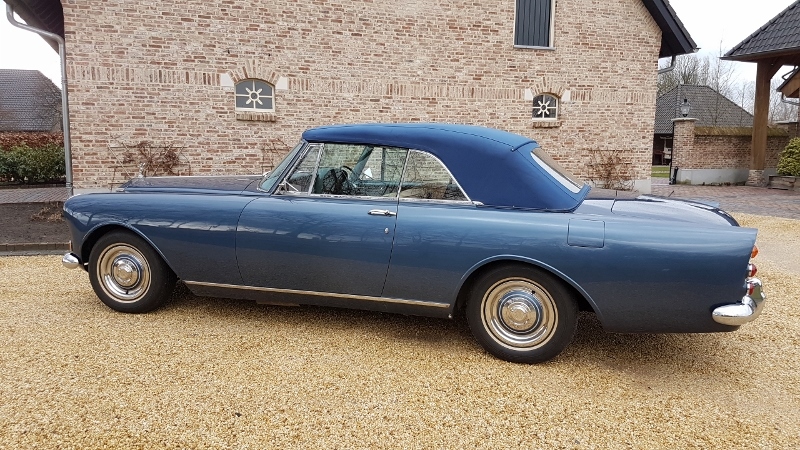 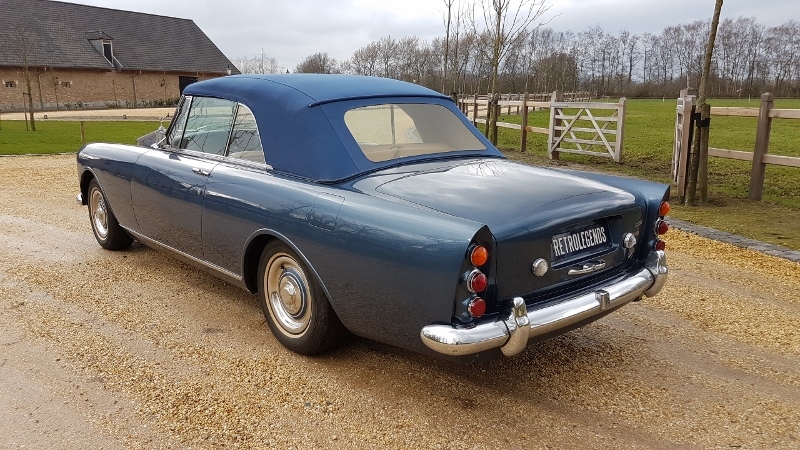 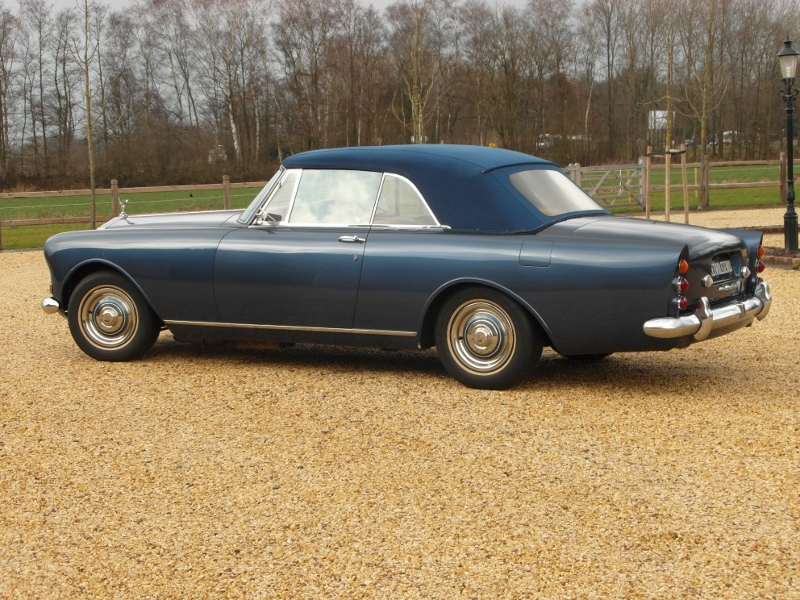 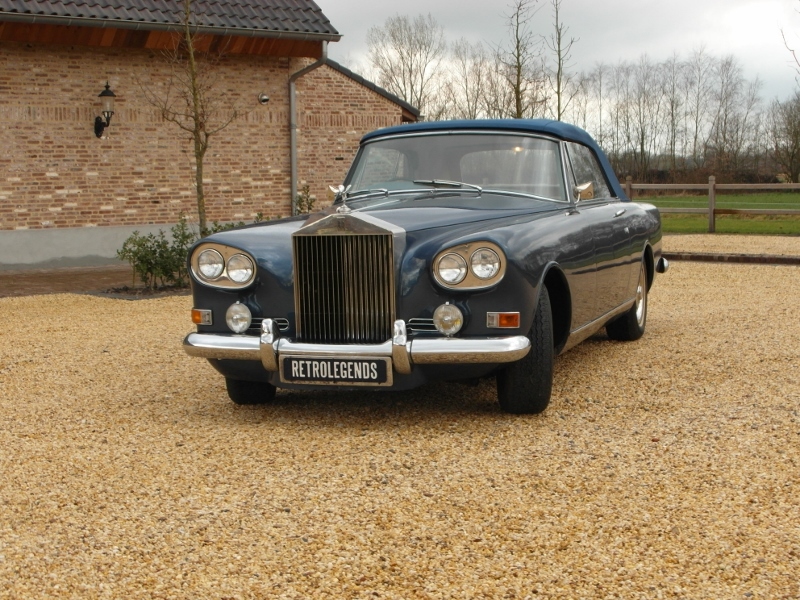 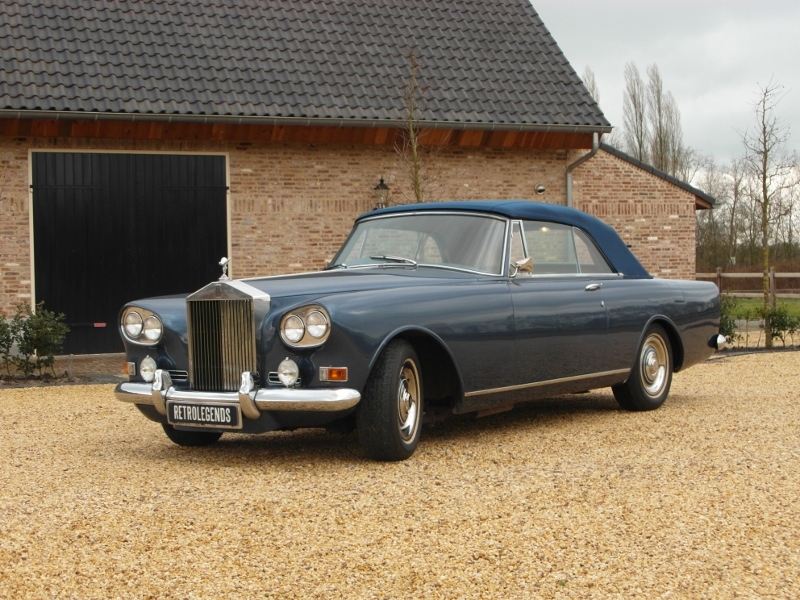 This Rolls-Royce SC III dhc was delivered in May 1965 via Jack Barclay to her first owner: the very well known American actor Douglas Fairbanks Junior who played in many, many films. 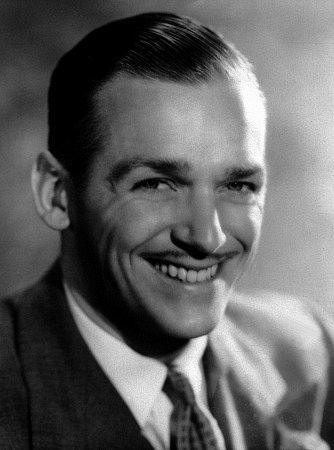 At an age of 14 years old he had already a contract by Paramount Pictures. 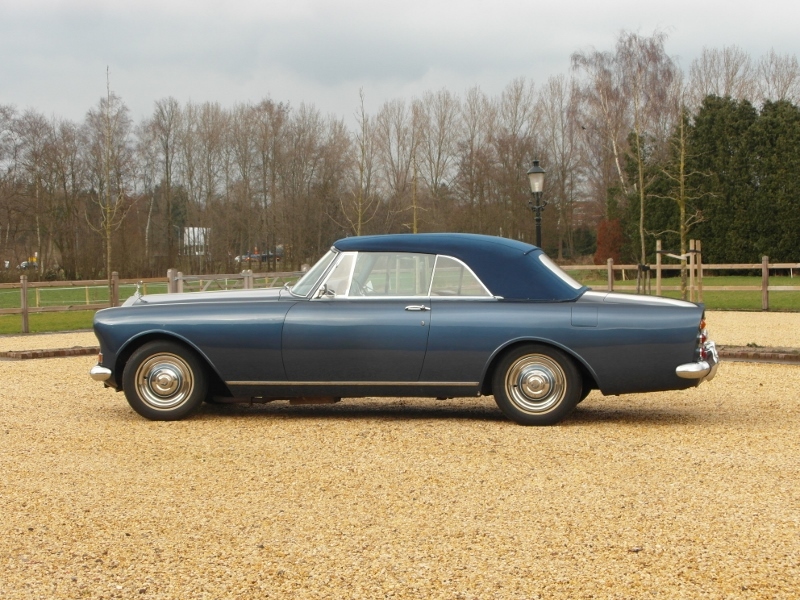 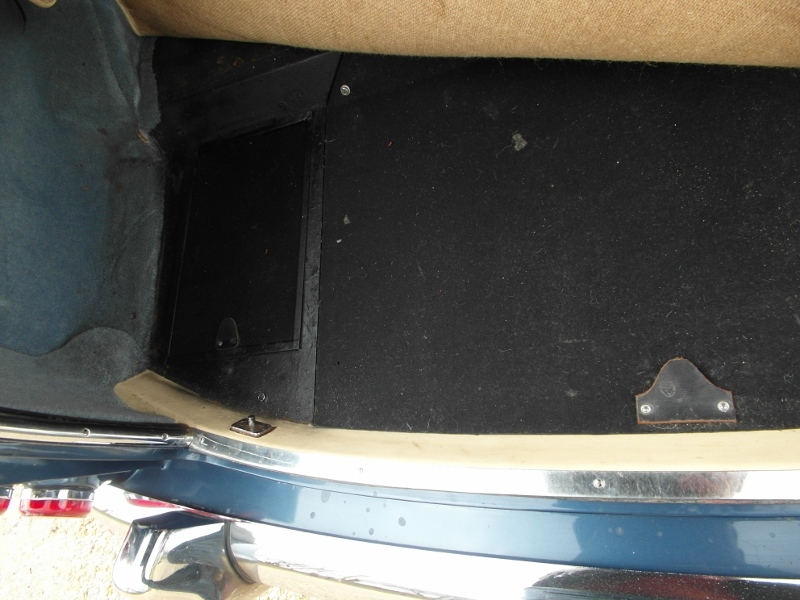 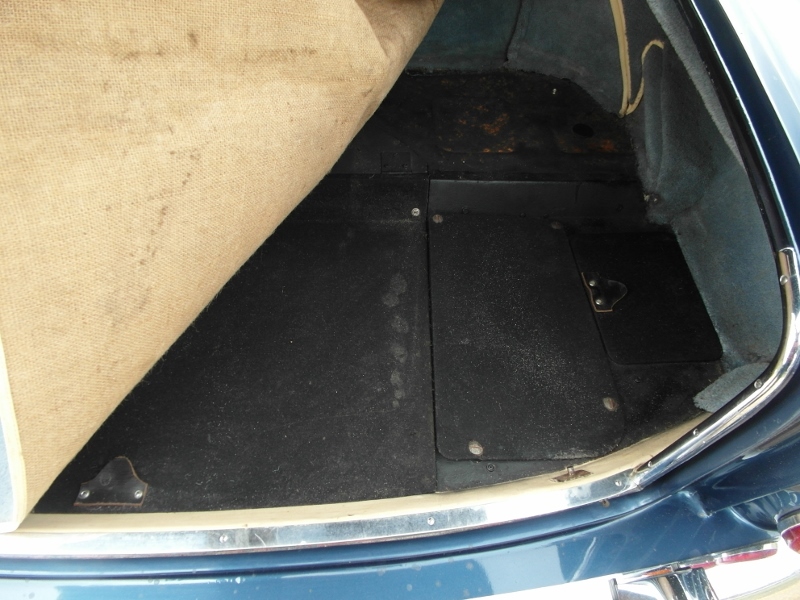 The car was bought for use in Great Britain and therefore registered on the name of his Chauffeur: Sidney E. Dale. 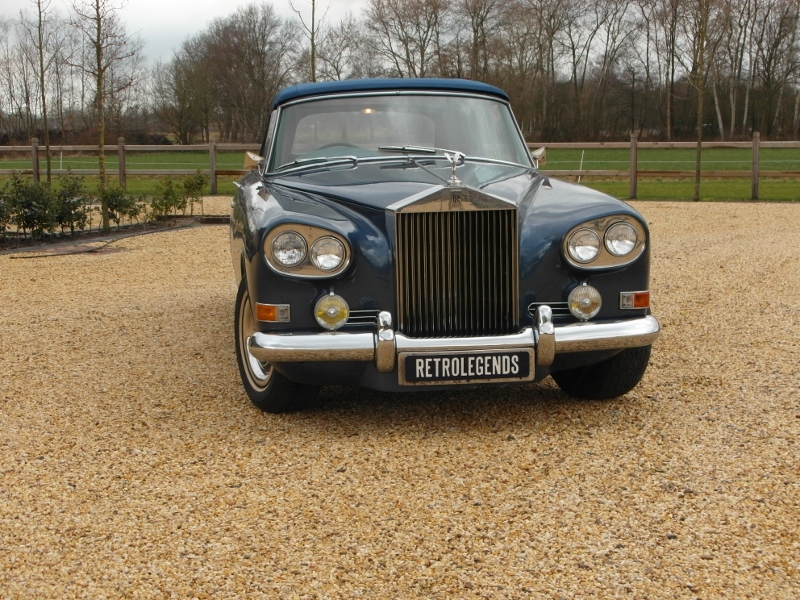 In the early eighties the car was sold to English musician and drummer Kenneth Thomas “Kenney” Jones. 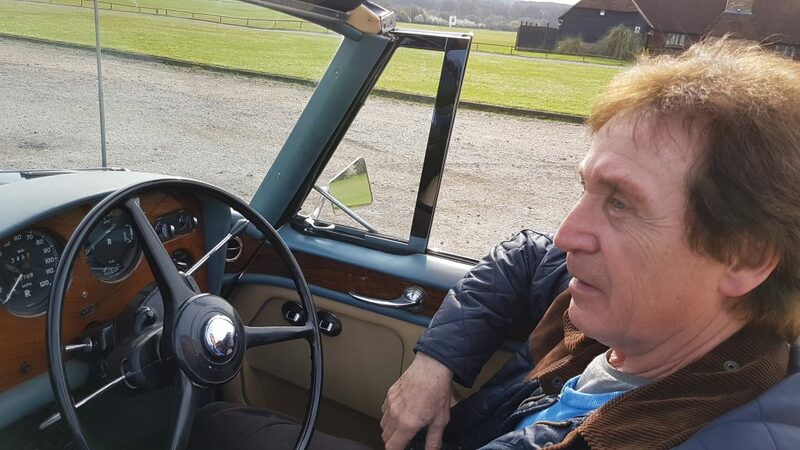 He was founder of the bands The Small Faces, The Faces and in 1978 he became drummer of The Who after their drummer Keith Moon had died. 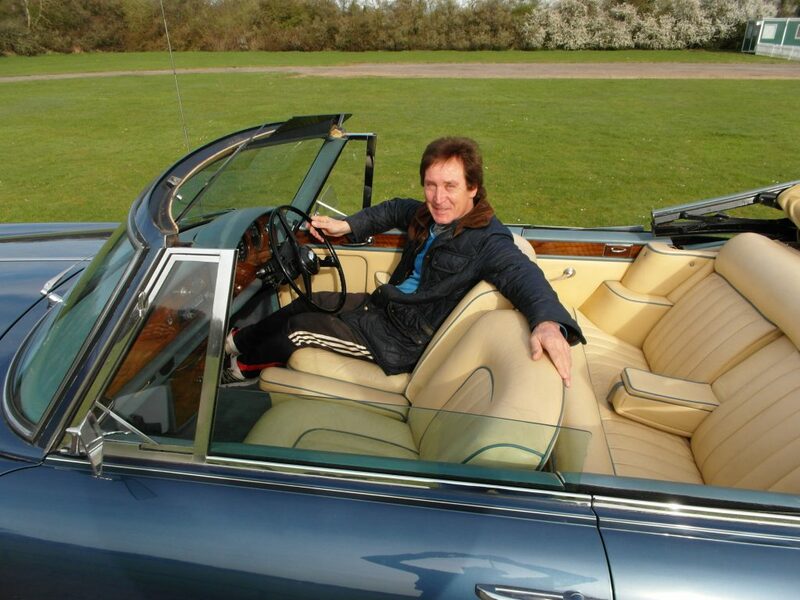 Kenney Jones is a real car enthausist and decide tho restore the car in the eighties of last century. 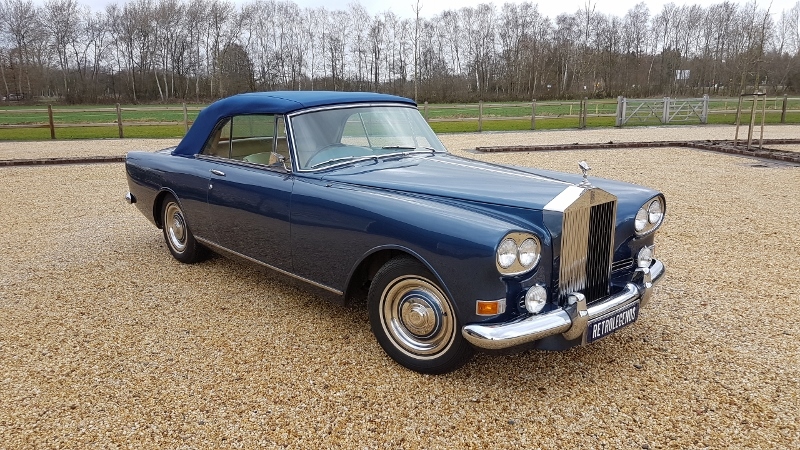 He decide that the car should have a brighter and more sparkling appearance and choose the car to be resprayed in her actual color: blue metallic. 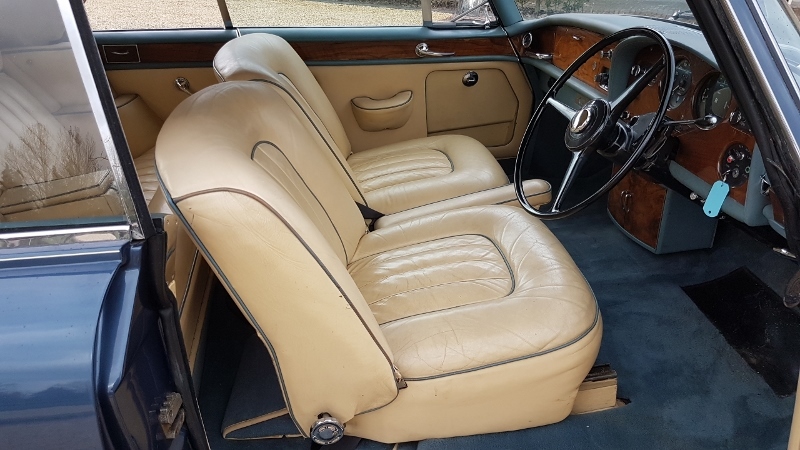 Last week during a nice chat at Mr Jones’ Polo Grounds in the Surrey morning sun he told me personally he had many and nice memories about this car and the tours he had done with her. 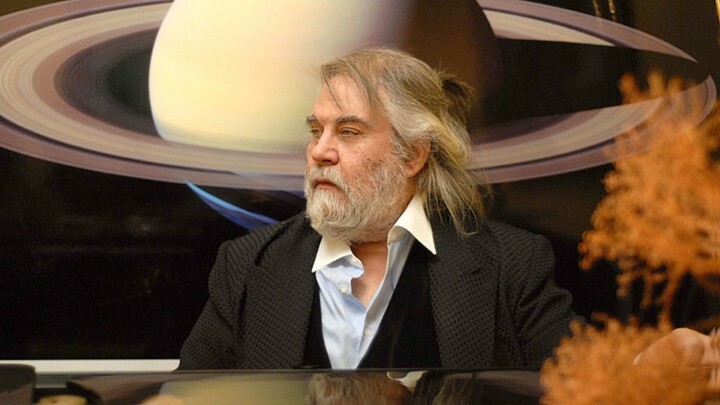 In 1993 he sold the Rolls-Royce via Rolls-Royce dealer Harwoods from Pulboroug (West Sussex) to Mr. Evangelios Papathanassiou known as VANGELIS, the Greek musician who became worlfamous with his synthesizer music. 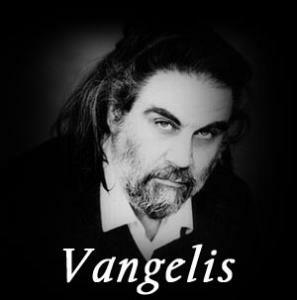 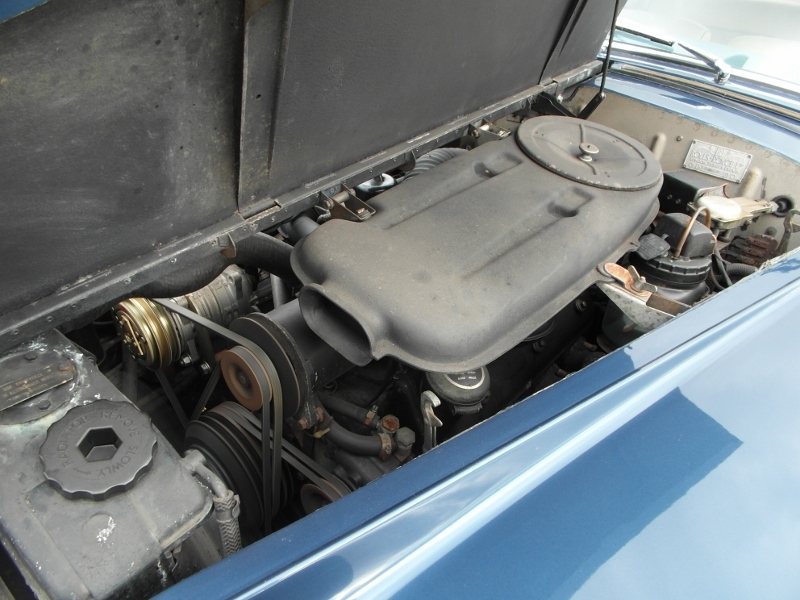 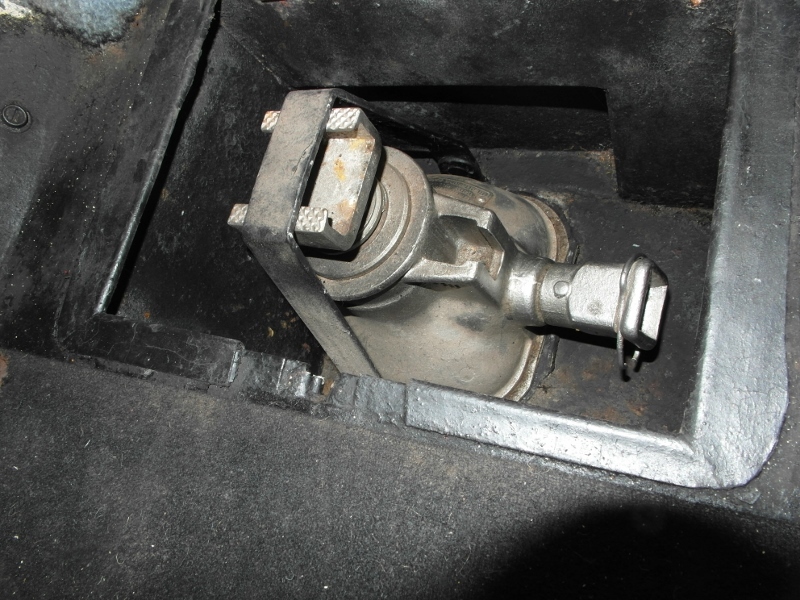 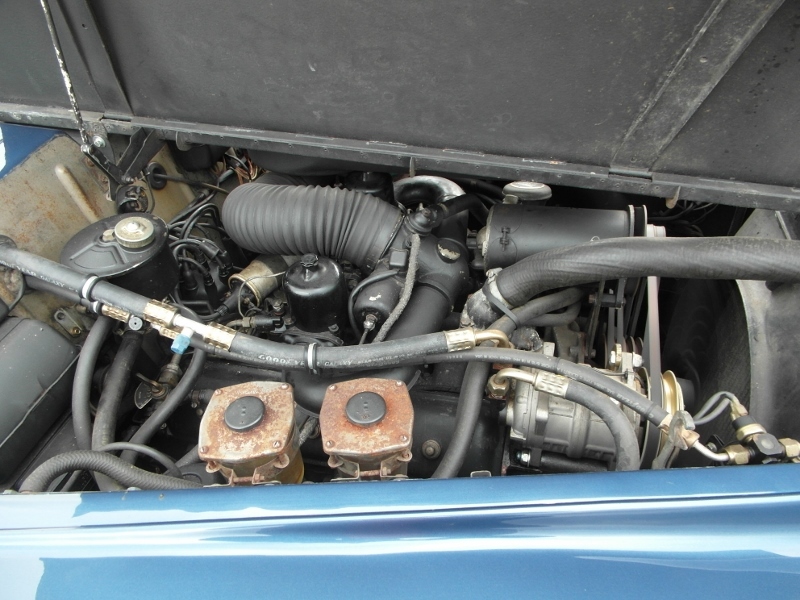 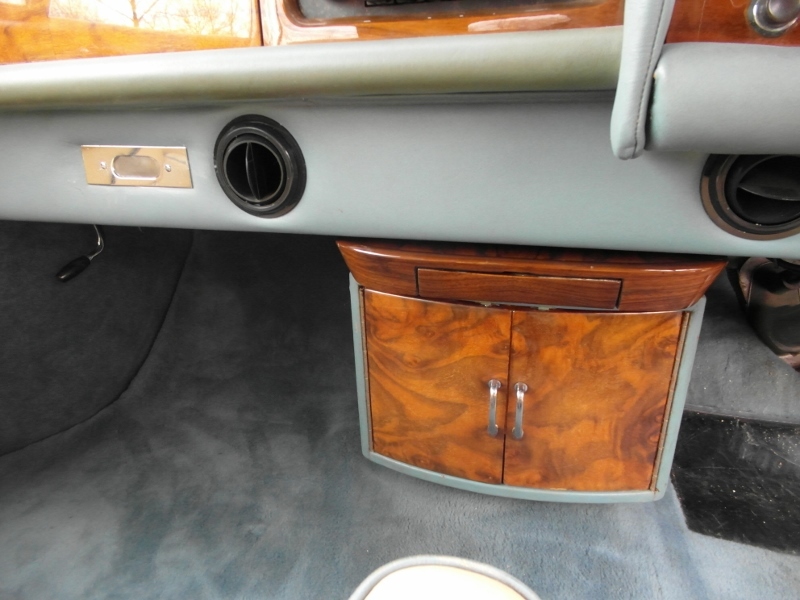 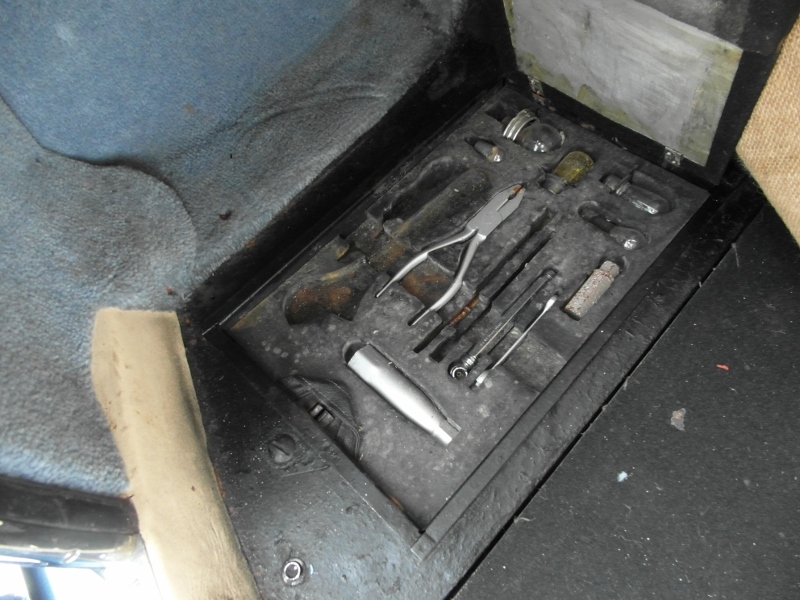 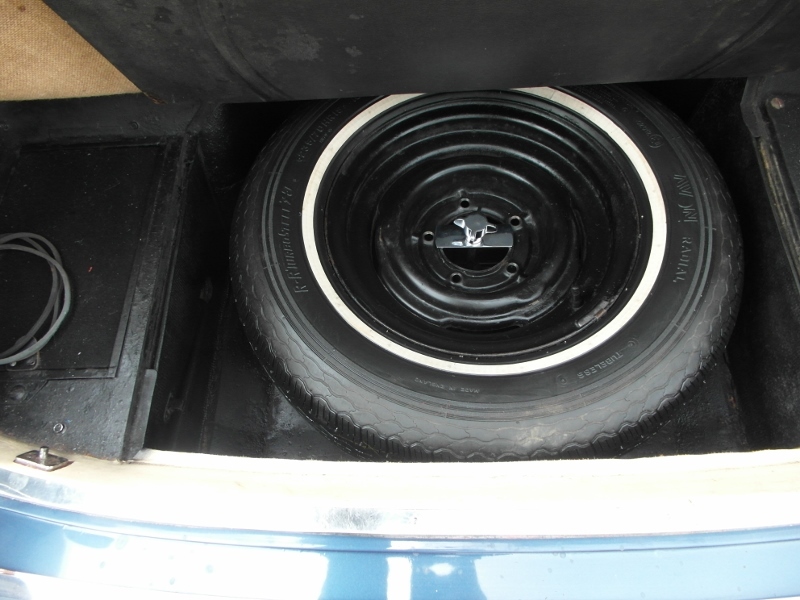 Mr Vangelis had immediately after acquiring the car, an airconditioning installed. 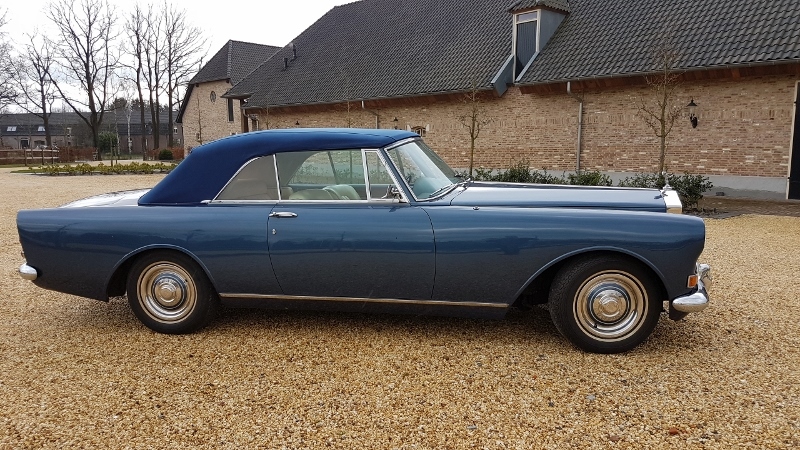 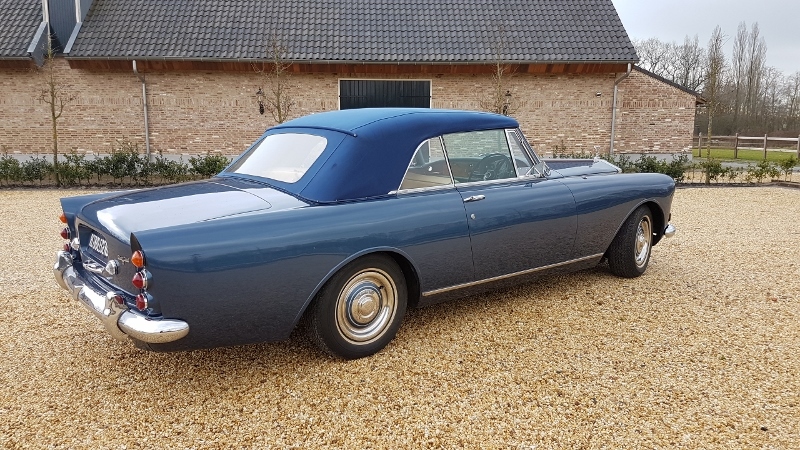 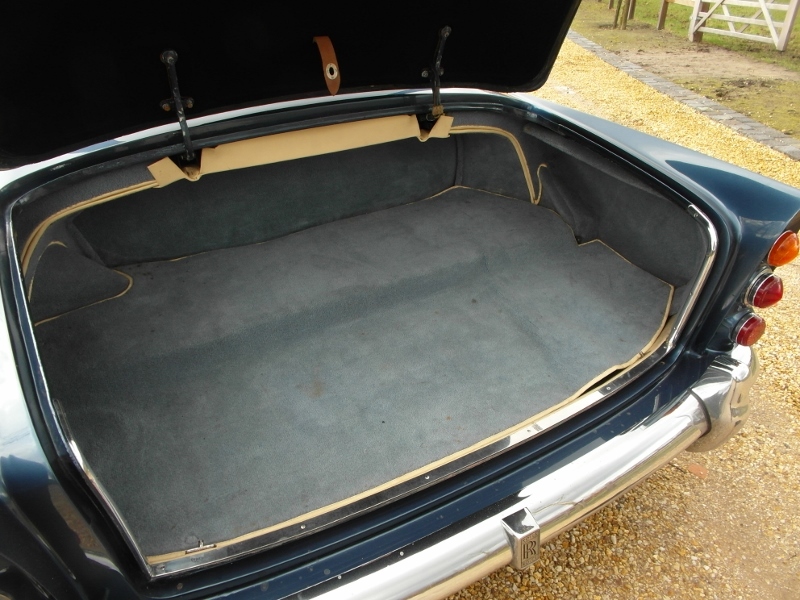 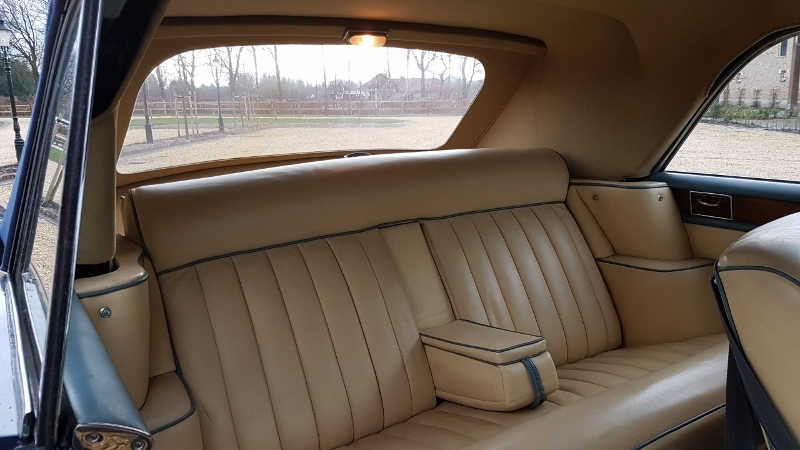 After barely a use of a year Vangelis stored the car together with an Rolls-Royce Silver Wraith of 1957, a Bentley SIII dhc and a Rolls-Royce Silver Cloud III fhc just South of London in a barn. 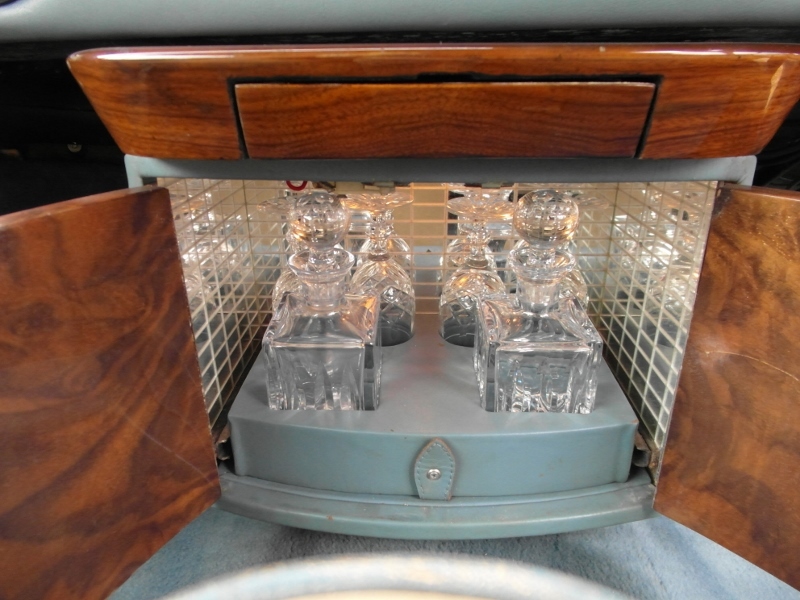 In december 2016 I have bought them all. 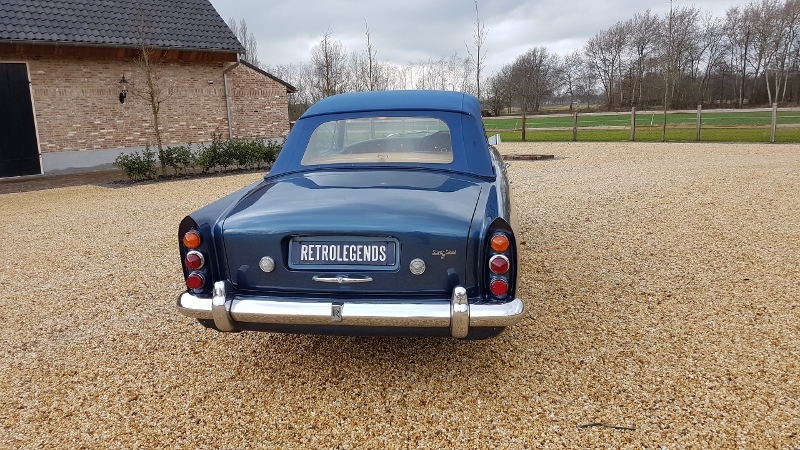 The first time these cars saw daylight in 24 years. 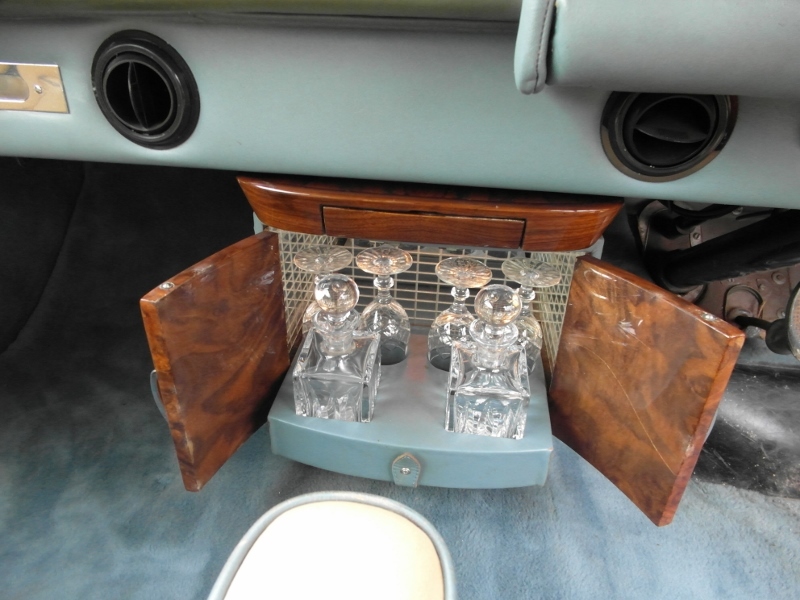 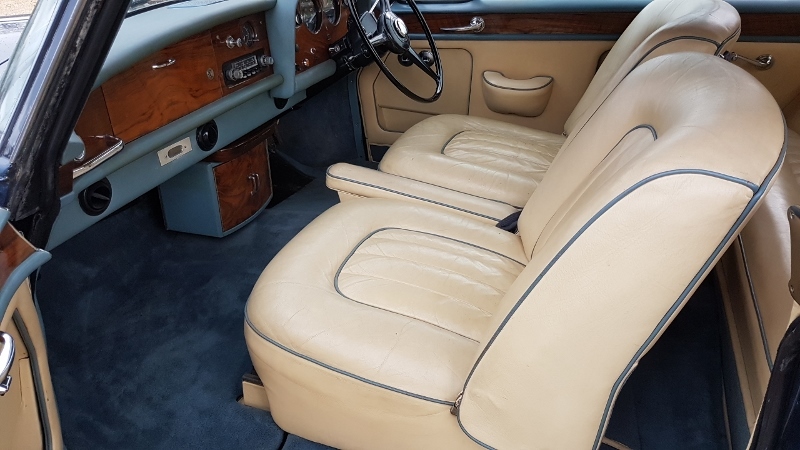 The Rolls-Royce Silver Cloud III dropheadcoupé on herself is already a very rare car; the history of this car and her owners makes this car extremely unique in the world.